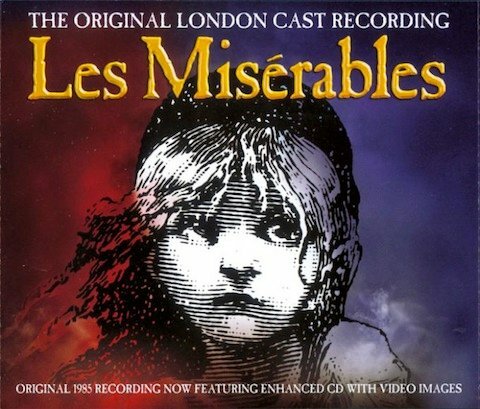 Those familiar with Les Miserables likely recognizes the song sung by Anne Hathaway in the recently released trailer for the film. And if that's the case, it's just as likely that you'll recognize the artwork used for the poster for the film, which has also made its way online and features a very familiar, sad face. We still have months to wait for Les Miserables to arrive in theaters, with the feature adaptation of the hugely popular musical based on Victor Hugo's novel set to release around the holidays this year. But thanks to the new trailer, which gives us an earful of Anne Hathaway's very emotional sounding rendition of "I Dreamed a Dream," we have a bit more to go on than the previously released set photos and stills. This week, iTunes posted this poster, which keeps it relatively simple, letting the art speak for itself and featuring four of the film's stars' names at the top (Hugh Jackman, Russell Crowe, Anne Hathaway and Amanda Seyfried). 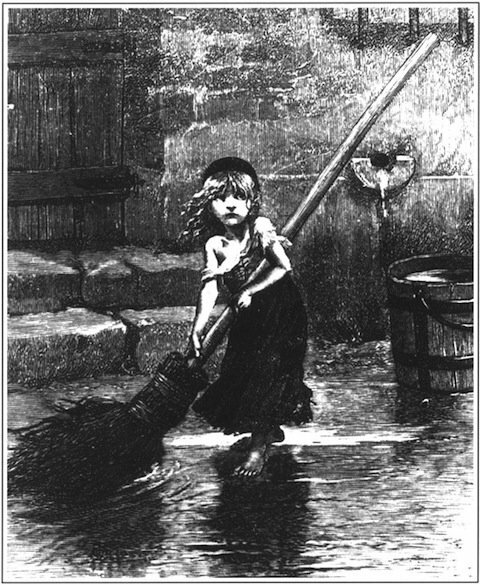 And that image comes from an illustration by French artist Émile Bayard. Sure, the upcoming film could have gone with a poster that shows off its very notable cast - and we may see something like that as the release date approaches - but considering this is an adaptation of the stage musical, which was an adaptation of Hugo's novel, it seems fitting that the poster likewise attempts to adapt from the adaptation of Bayard's illustration. 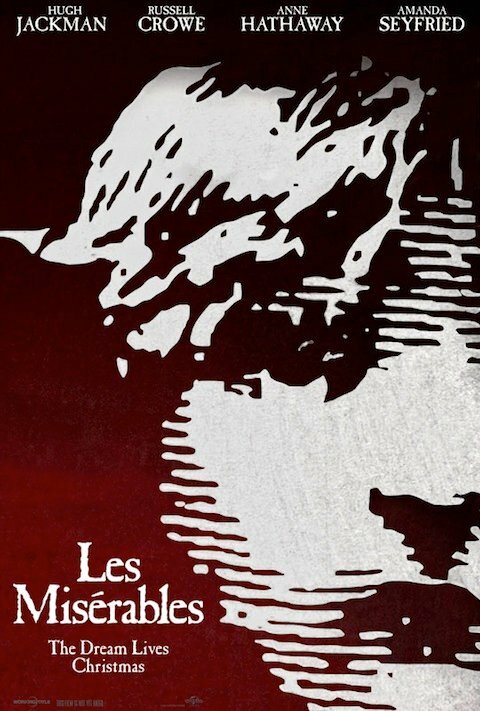 Les Miserables arrives in theaters December 14. More information, photos and the trailer can be found in our Blend Film Database.